Located off Manchester Pike, the Alameda Subdivision is a single-family home development in Murfreesboro TN (Rutherford County). Streets in Alameda Subdivision include Peridot Circle, Natahna Court, Alameda Drive and Retired Court. 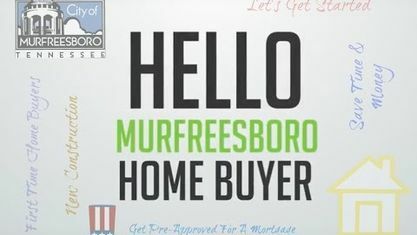 Other nearby Murfreesboro Subdivisions include Triple Crown Subdivision, Creekside Estates Subdivision, Magnolia Trace Subdivision, The Maples Subdivision, Thompson Grove Subdivision and The Crossings Lyle Creek. View our selection of available properties in the Alameda Subdivision area. Get to know Alameda Subdivision better with our featured images and videos.